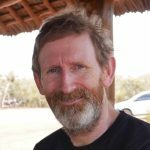 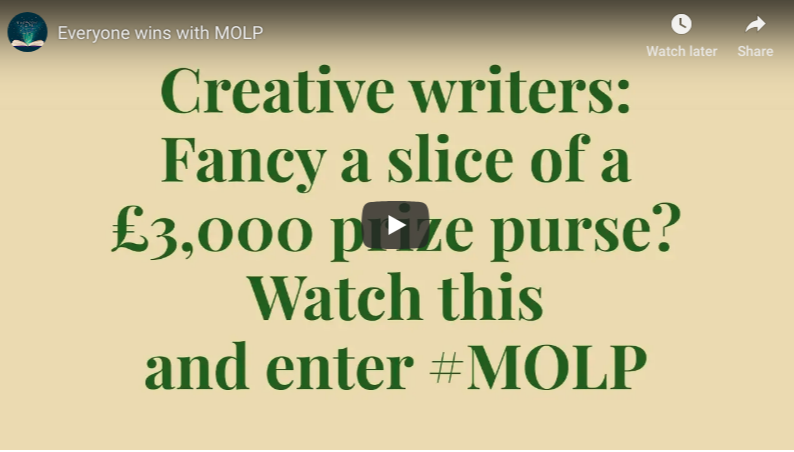 Help spread the word about MOLP, the writing contest responsible for starting a reforestation charity! 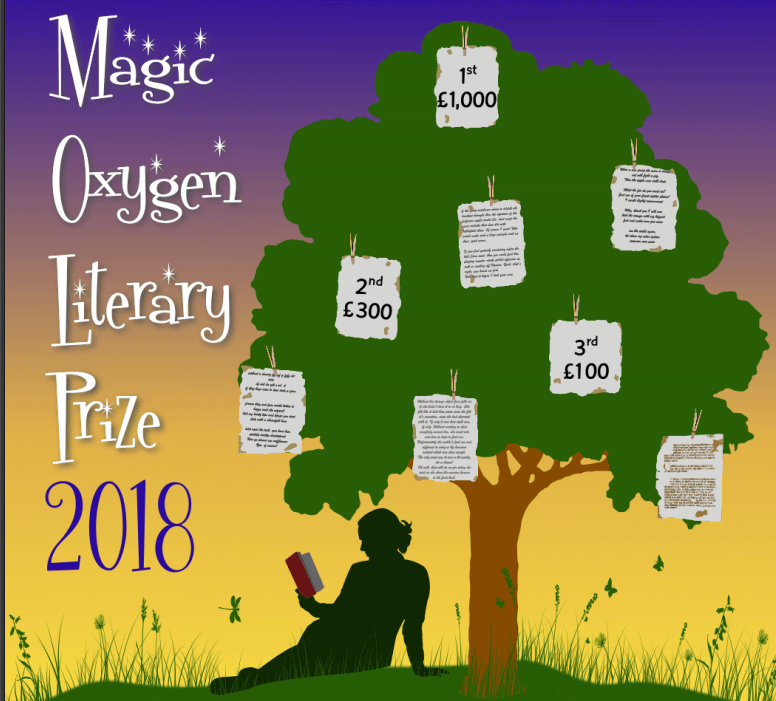 On Saturday 31st March, the winners of this year’s Magic Oxygen Literary Prize will be announced at 2pm BST in a live broadcast on YouTube by Editor in Chief, Simon West. 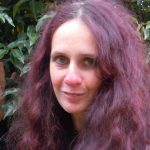 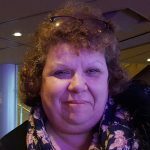 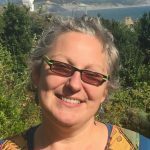 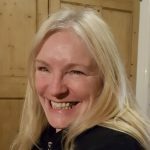 Click the link below to find out who has won a slice of the £3,000 prize money and won an acclaimed eco-award for amazing creative writing! 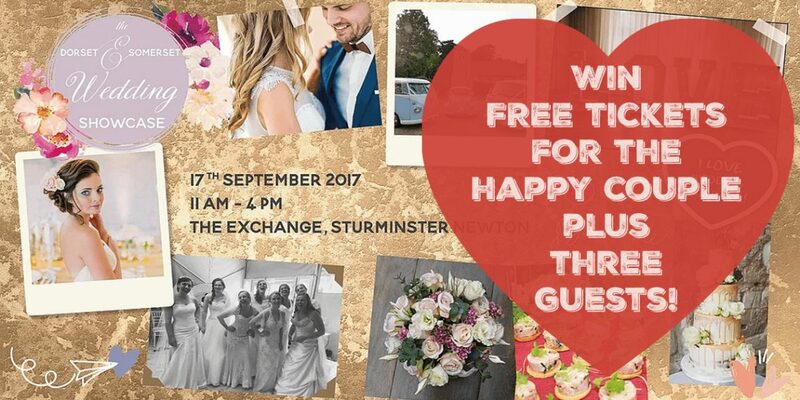 We’ve got two group tickets to give away, allowing FREE entry for the happy couple and up to three guests at the Dorset and Somerset Wedding Showcase at The Exchange in Sturminster Newton on Sunday 17th September. 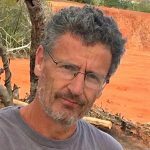 Our team will be there to talk about the tropical wedding forests we’re planting in Kenya that help people commemorate their special day and lift our communities out of poverty.